What does a Rosati's Pizza Franchise Cost? If you have an entrepreneurial spirit and are outgoing, independent and headstrong, Rosati's is looking for independent and tenacious people with a passion for food...especially pizza! 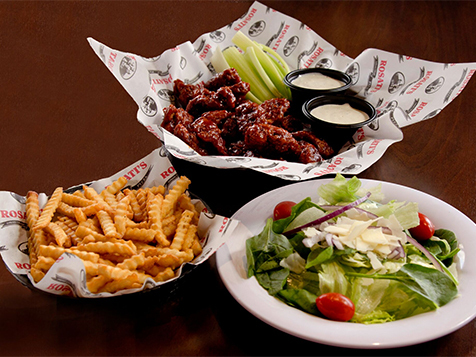 The Rosati’s core menu has always been about keeping it simple and straightforward. 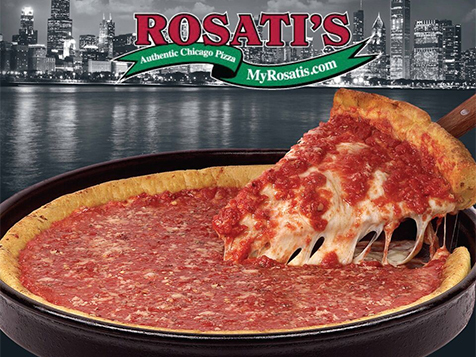 The high-quality Rosati's Pizza you enjoy in Chicago is the same as the tasty pizza we make for you in all of our markets. 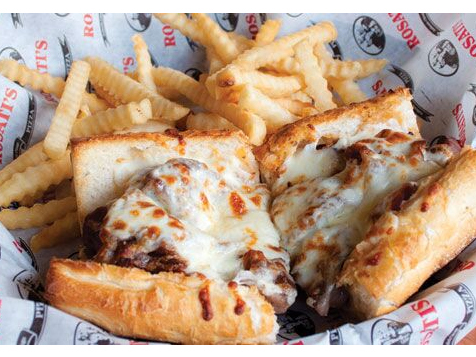 Rosati's branded products are created from family recipes that have been handed down through five generations. 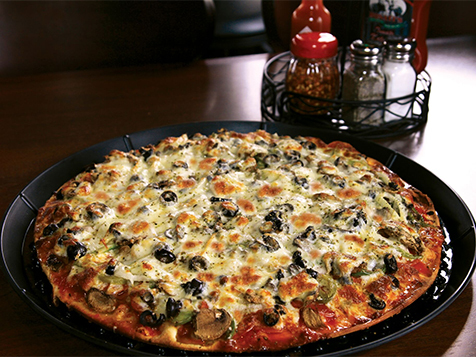 Rosati’s means quality with over nearly 100 proprietary ingredients! 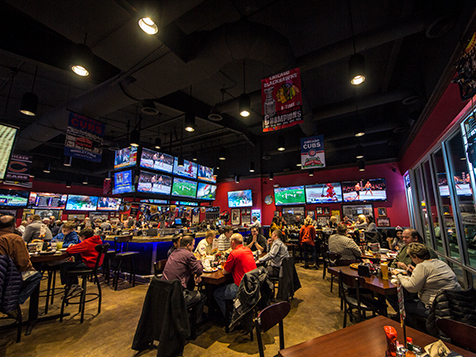 The ideal Rosati’s franchisee is one with an entrepreneurial spirit. We love outgoing, independent, headstrong individuals. Potential franchisees should be results driven. We love team players and leaders. Those who are hands-on owners are usually the most successful. We are looking for independent and tenacious people with a passion for food...especially pizza!